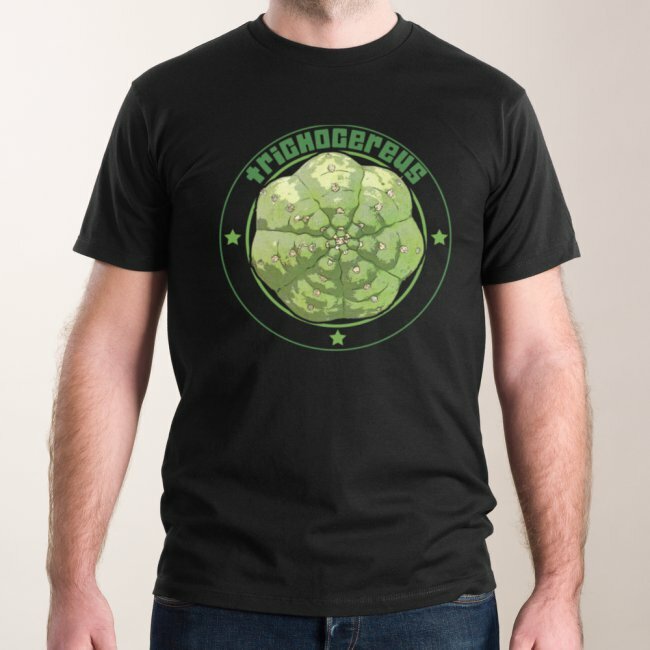 We made some truly amazing Trichocereus shirts. 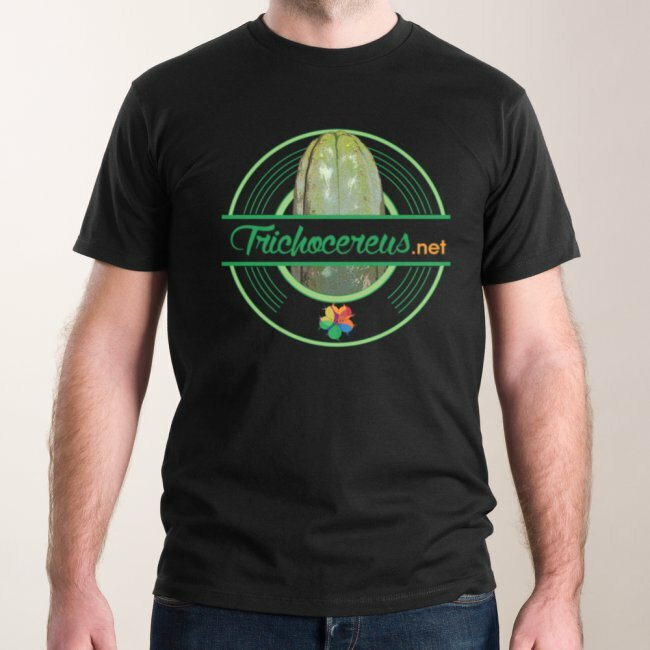 For our new book called TRICHOCEREUS VOLUME 2., we designed some kickass cactus shirts. These shirts were designed exclusively for our new book campaign and are extremely limited. 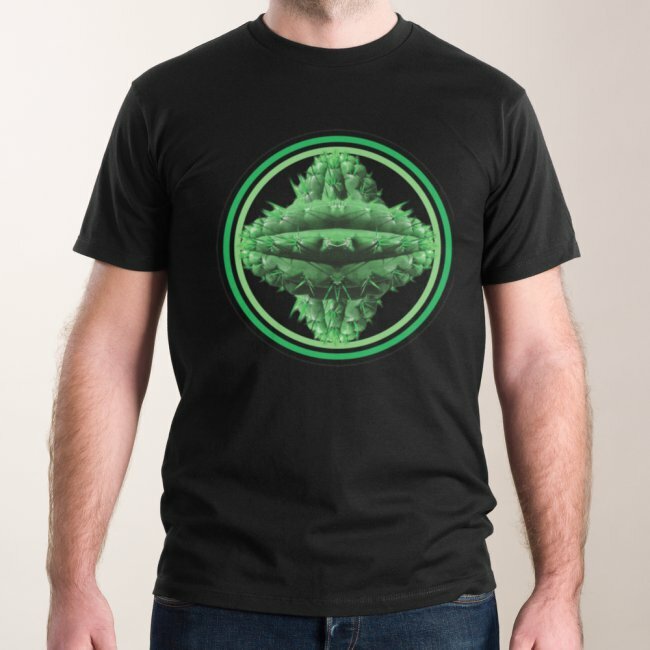 We print all Echinopsis shirts / cactus shirts on demand, which is why every shirt is an individual item. This is pure Independent cactus stuff right from the community. 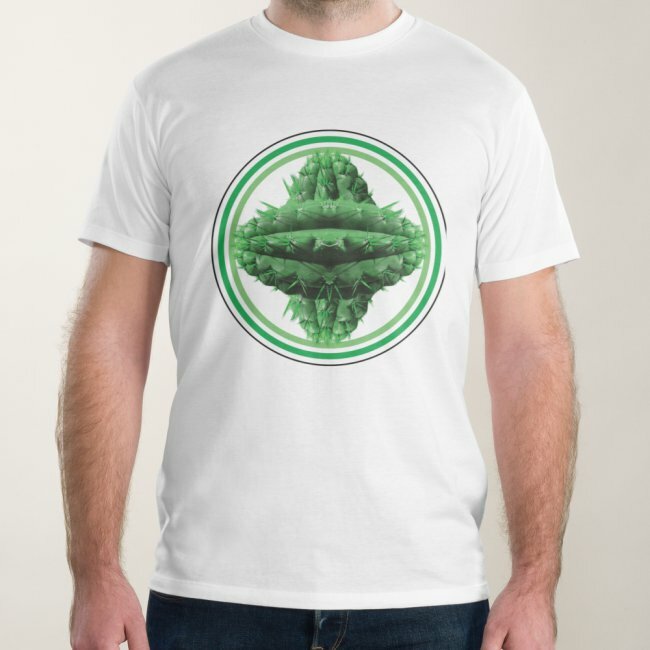 If you are interested in this stuff, please subscribe to the newsletter at https://trichocereus.net/newsletter and you will be informed about new products and Trichocereus shirts.